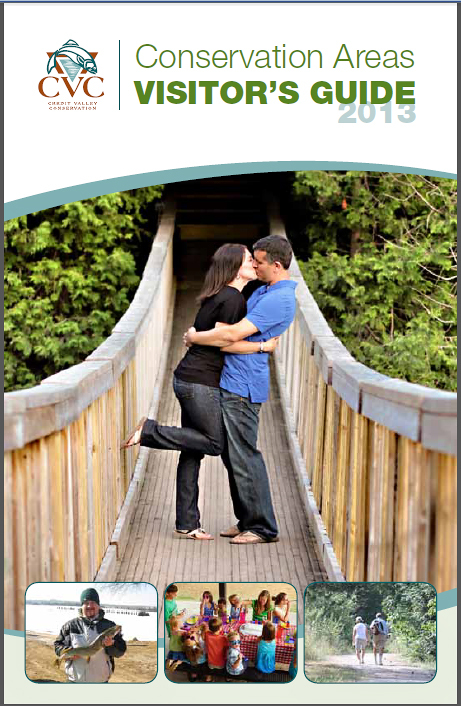 I was so excited to finally see the cover of the Credit Valley Conservation Visitor's Guide for 2013! My image was voted the winner of the 2012 Credit Valley Conservation photo contest (thanks facebook friends and fans!). If you visit any of the 10 CVC parks this year you will receive a copy. Consider entering the 2013 photo contest if you catch a great shot this year! Learn all about the CVC parks on their website.